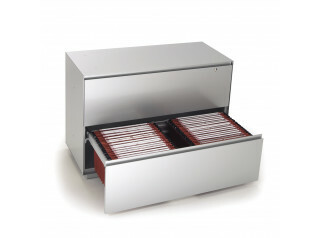 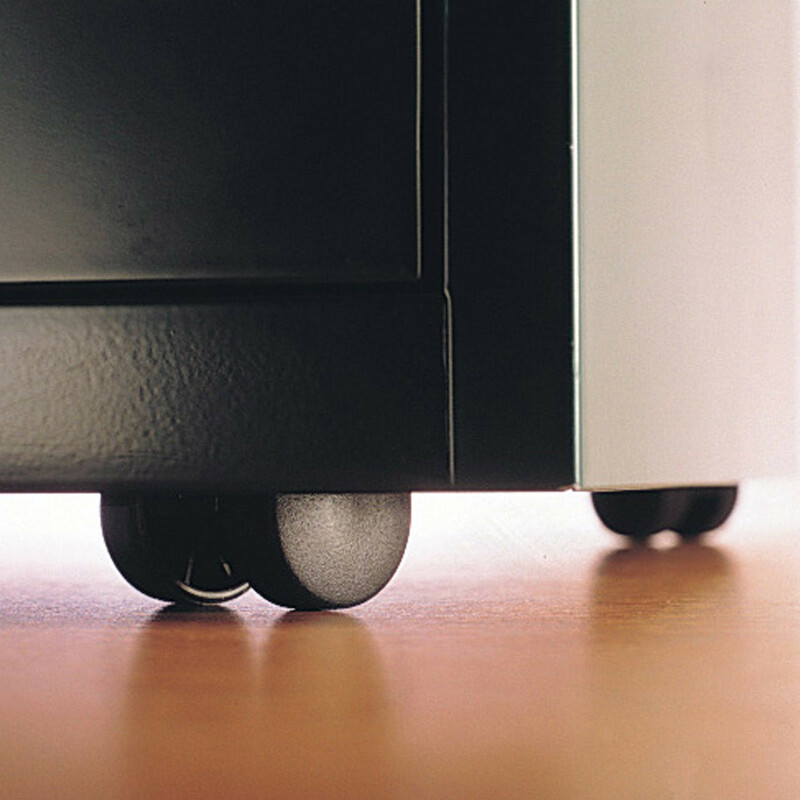 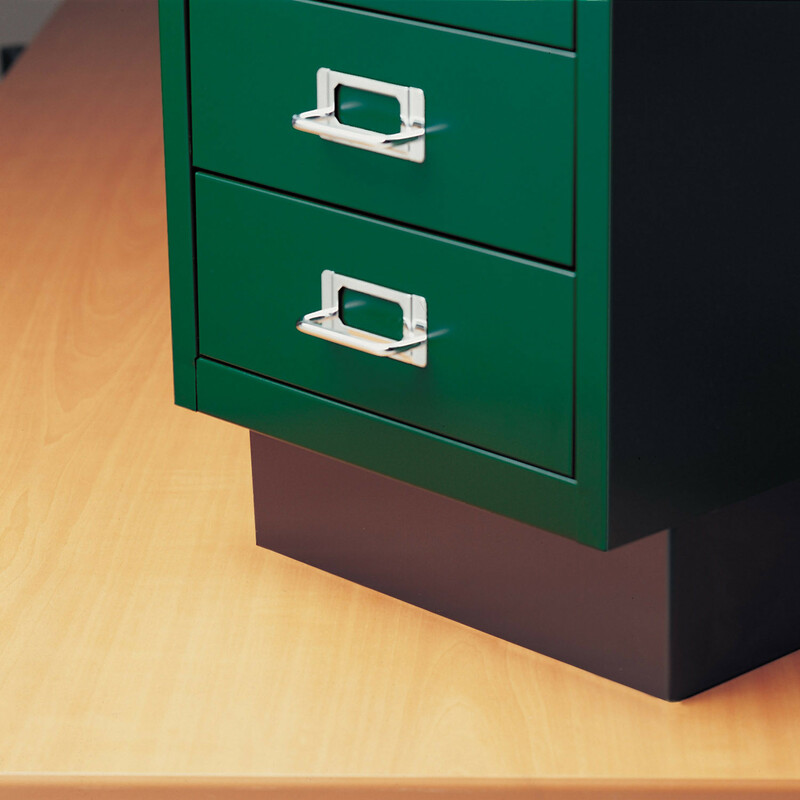 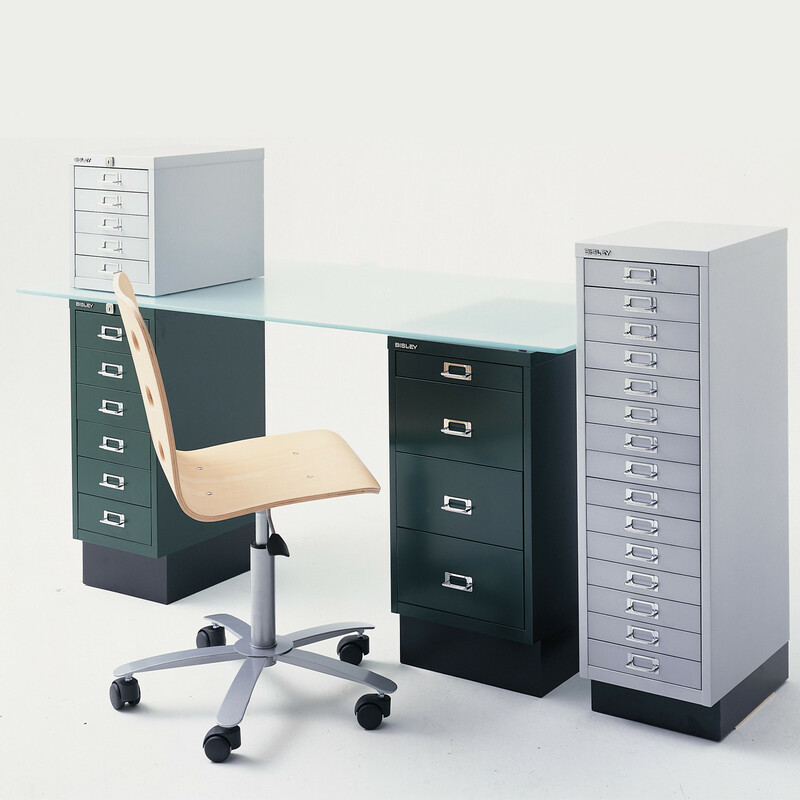 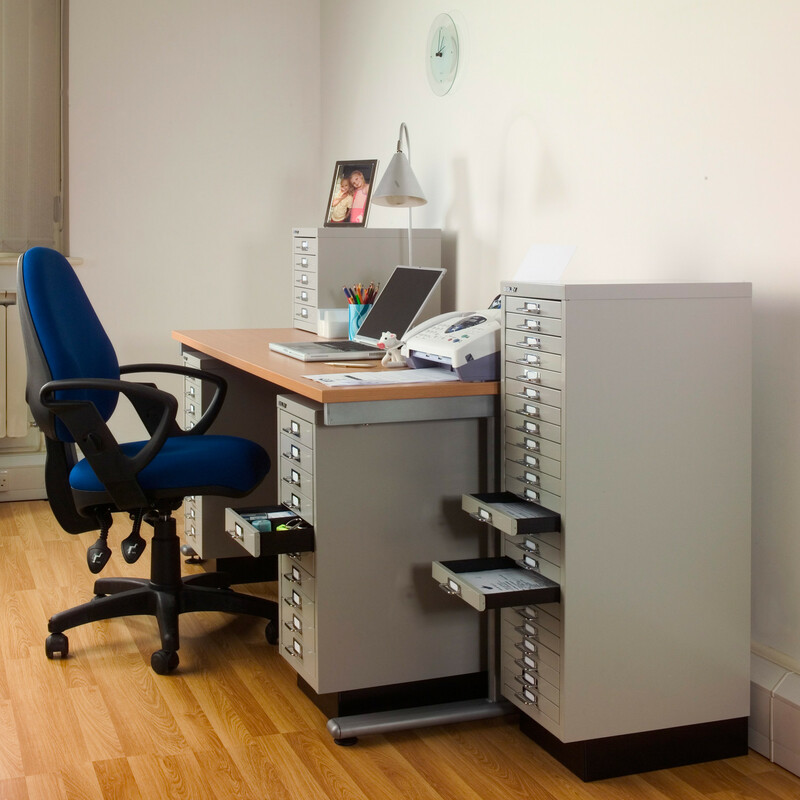 29 Series Multidrawers, suitable for both desk top and under the desk, are available with a choice of 6 drawer ‘heights’ from 25mm to 102mm and Multi-Compartment Insert Trays for small items storage such as stationery. 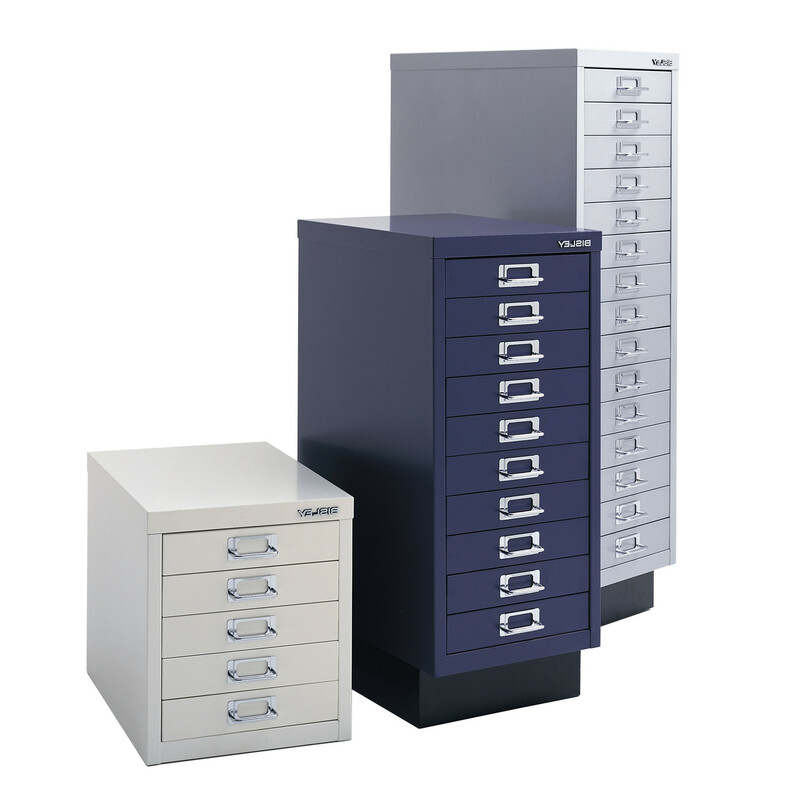 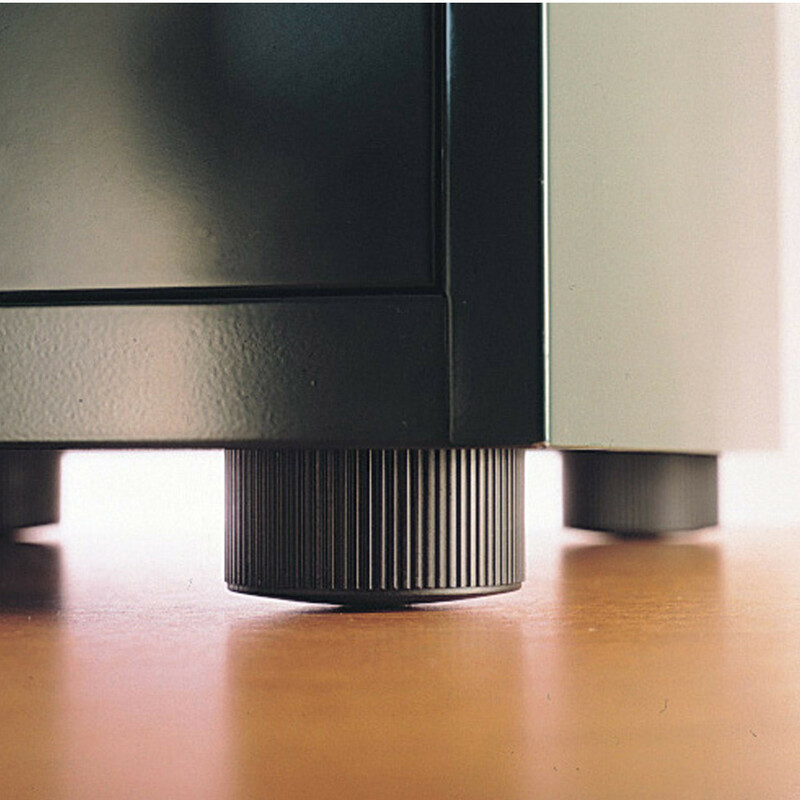 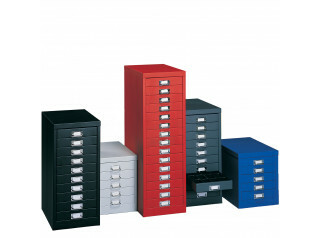 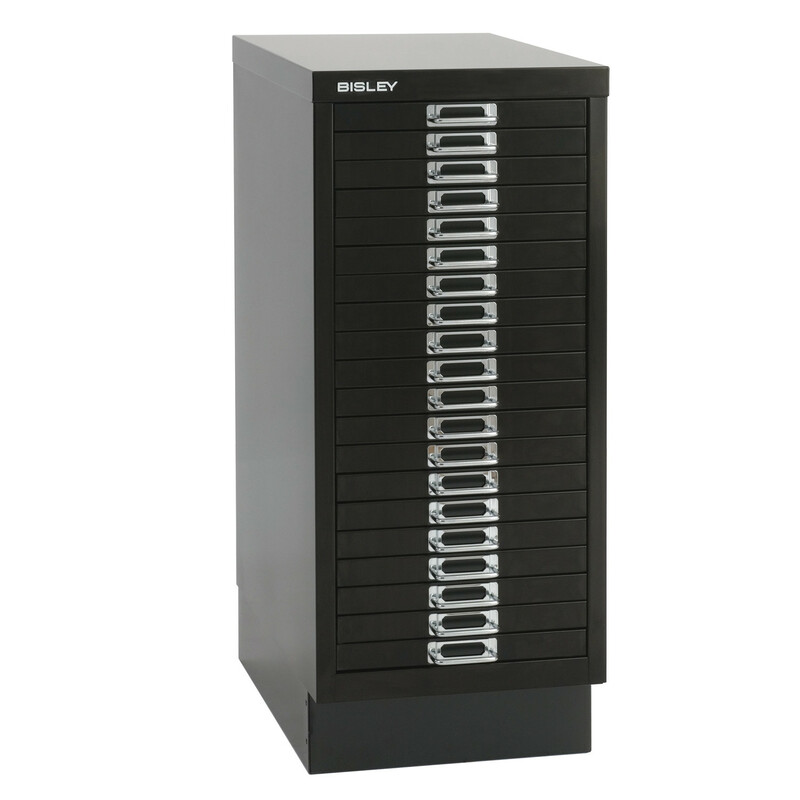 These Bisley 29 Series Multidrawer Units are perfect for higher capacity application in the office or home. 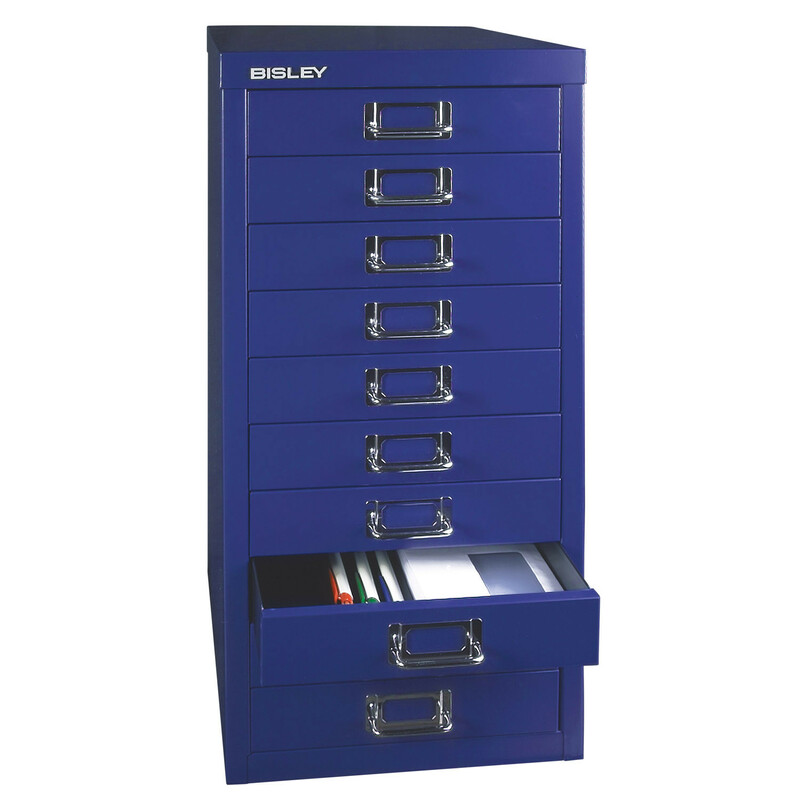 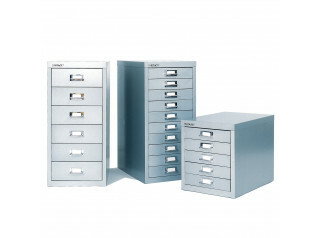 Bisley Multidrawers Range also comprises the 12 Series Multidrawers and the 39 Series A3 Multidrawers. 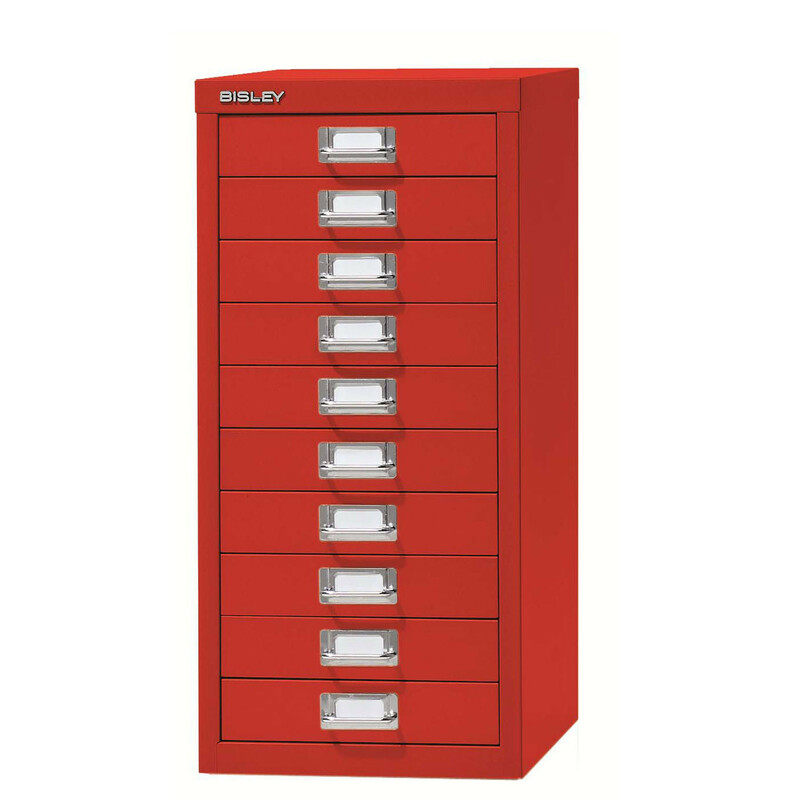 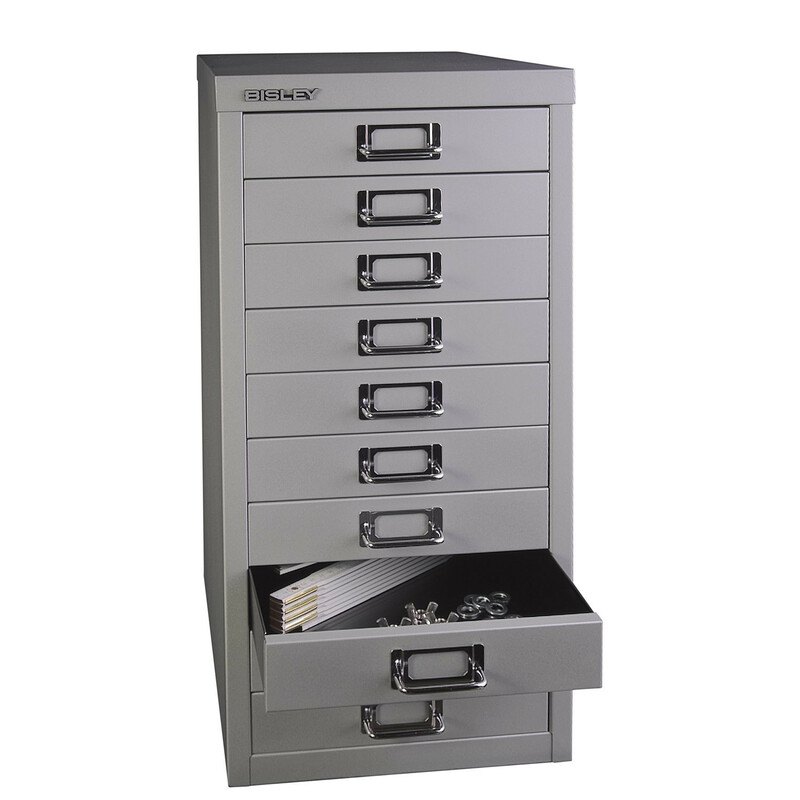 You are requesting a price for the "29 Series Multidrawers"
To create a new project and add "29 Series Multidrawers" to it please click the button below. 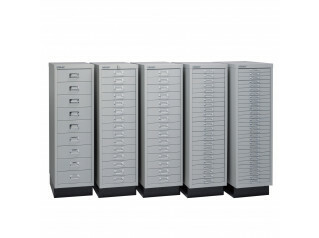 To add "29 Series Multidrawers" to an existing project please select below.